What’s The Best Home Exercise Equipment To Lose Weight? 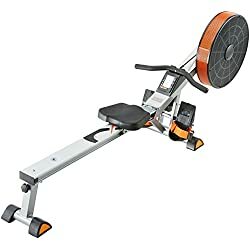 Which Exercise Machine Is Best For Losing Weight? 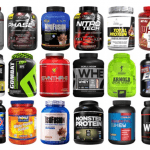 Welcome to Fitness Fighters the authority website on the best home fitness equipment. 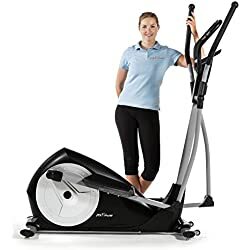 Here at Fitness Fighters we know how hard it can be to choose the best at home exercise equipment, especially when there are so many brands, models and different types of fitness equipment available. 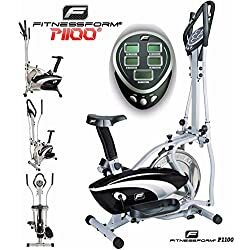 That’s why we have made it our mission to bring you the best fitness reviews and buyer’s guides on the most effective home exercise equipment for weight loss and cardio training. If losing weight is your desired fitness goal and you don’t have the time to go to the gym, then you may well be wondering, what is the best exercise equipment for weight loss at home? 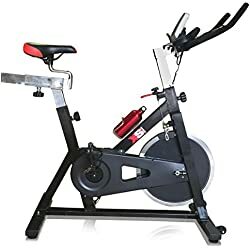 First of all there are plenty to choose from when looking for the best weight loss exercise equipment but the four main ones are treadmills, exercise bikes, cross trainers and rowing machines. 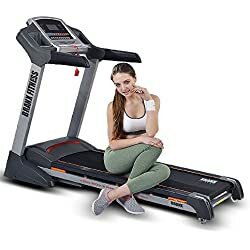 Each of these different types of home exercise equipment has their own distinct advantages and disadvantages, however they are all very good for achieving weight loss. Although all the four exercise machines mentioned are good for losing weight, they all burn a different amount of calories when in use. 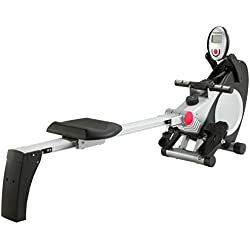 Below is more information on each different type of the best home fitness equipment from calories burned to price and why these are among the best home exercise equipment that money can buy. 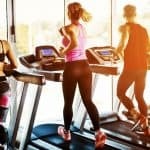 Treadmills are the most effective home exercise equipment for losing weight burning up to a 1000 calories per hour with an intensive workout. A light workout will burn roughly up to 500 calories. 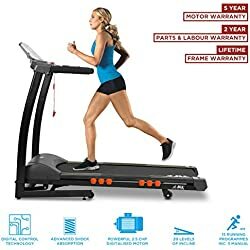 Treadmills also have many other benefits associated with them. As home exercise equipment they are perfect for those looking to steadily increase fitness levels. Due to them been used for walking as well as running they offer a varied workout and many models come with extras. These can include speakers and the ability to wirelessly connect a phone so the user can listen to their favourite workout music. With many different exercise programmes boredom and lack of motivation shouldn’t be a problem. 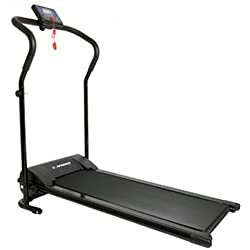 For more information on helping to decide which treadmill to buy check our buyer’s guide by clicking on the image. After treadmills, exercise bikes are the second most popular piece of home gym equipment. In terms of aiding with weight loss using an exercise bike can burn between 300 to 600 calories per hour. This depends of course on the intensity of the workout. 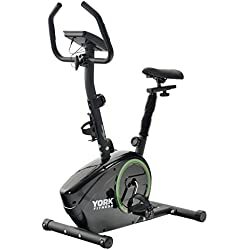 As a category there are also four different types of exercise bikes. These are upright bikes, spin bikes , recumbent bikes, and folding exercise bikes. In addition to been great for weight loss, exercise bikes are also give the user an excellent cardio workout. Other benefits include been a low impact form of exercise. This basically means they are easy on the joints. To sum up exercise bikes are great for fighting for your fitness been good for cardio, toning and weight loss. For more information on helping to decide which exercise bike to buy check our buyer’s guide by clicking on the image. 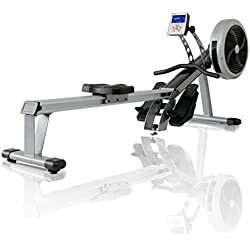 Rowing machines are similar to exercise bikes in the fact that they are a low-impact form of exercise. A good cardio workout is also offered with this type of home gym equipment. In terms of calories burned, using a rowing machine for an hour can burn anything from 350 to 600 calories. Rowing machines are a very good way to build stamina and endurance. In addition they are particularly effective at toning the upper body. For those with limited space most rowing machines are foldable and consequently take up little room. For more information on helping to decide which rowing machine to buy check our buyer’s guide by clicking on the image. 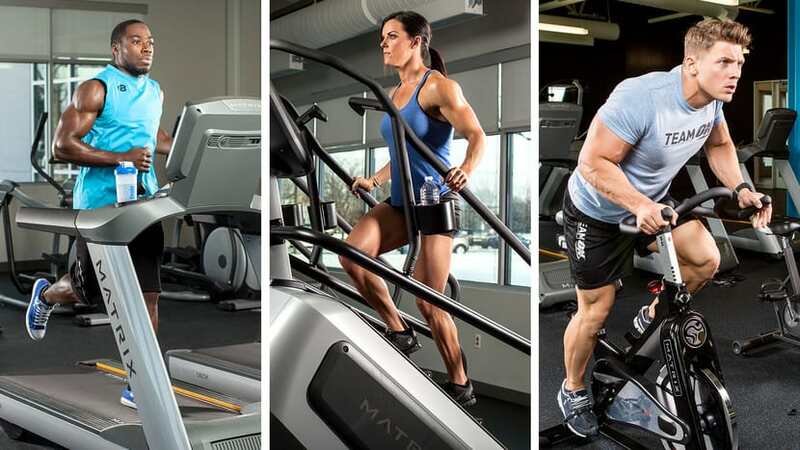 Cross trainers are perfect for a solid full body workout. Working both the arms and legs simultaneously leads to a good amount of calories been used. 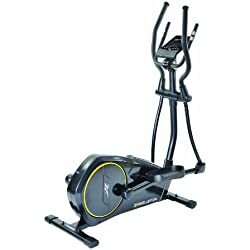 Consequently cross trainers are very good for weight loss burning anything from between 500 to 800 calories per hourly workout. Most noteworthy and definitely worth mentioning is that many elliptical cross trainers also feature an exercise bike. This is ideal for those looking for a varied workout and anyone who gets bored easy. For more information on helping to decide which cross trainer to buy check our buyer’s guide by clicking on the image. To sum up, the best home fitness equipment is the one that helps you to achieve your fitness goals. As I have mentioned some exercise machines are better for burning calories than others. However, reaching any fitness goal requires motivation and the ability to not get bored of the type of exercise you are doing. Personally, I recommend buying an exercise machine with music options and a good amount of pre set programmes. Both of these will alleviate any boredom issues and help to motivate you in your fight for fitness. 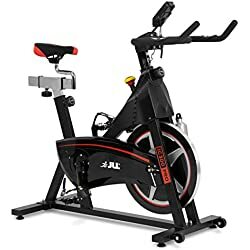 For a wide range of home fitness equipment and some great deals Amazon is a good place to start.